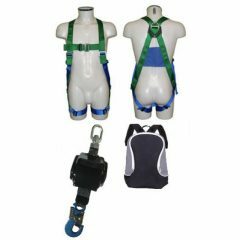 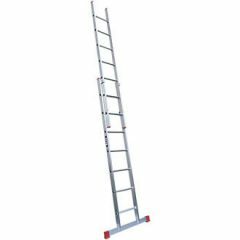 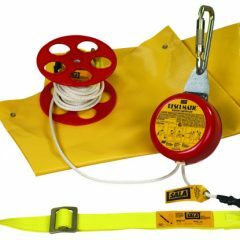 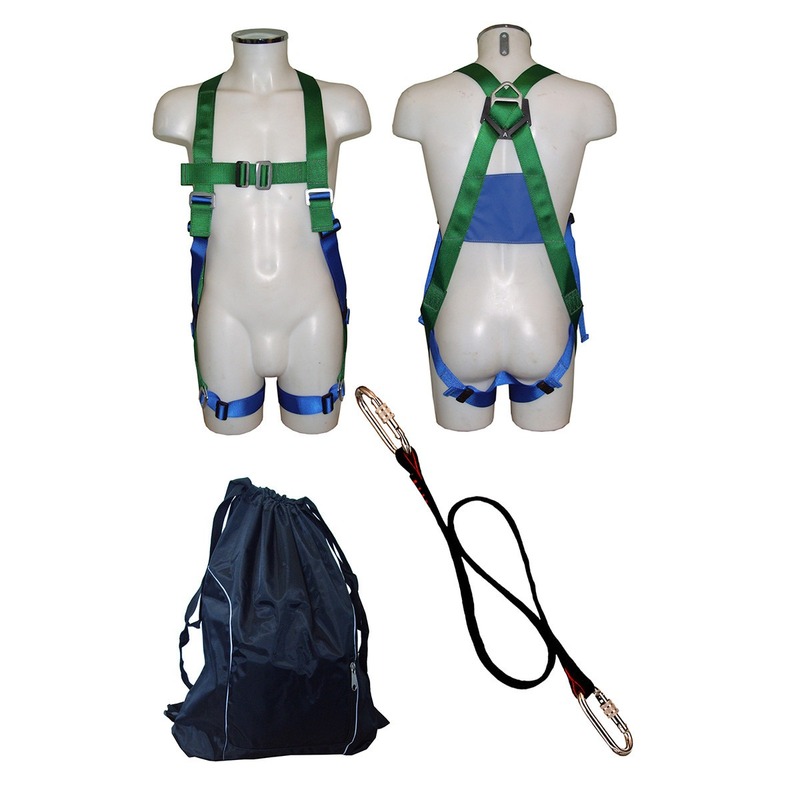 MEWP Safety Harness Kit, contains a single point harness and restraint lanyard. 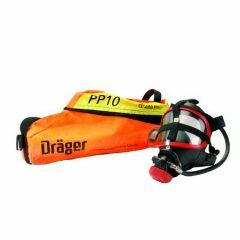 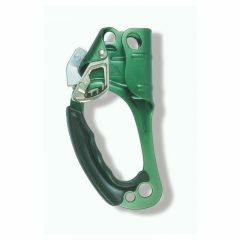 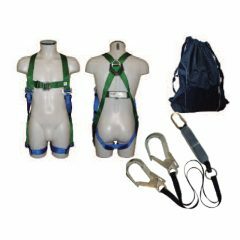 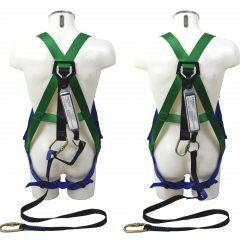 A fall arrest harness with one attachment point (Rear ‘D’). 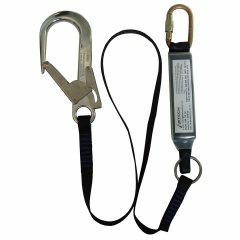 1.25-1.75m Restraint Lanyard complete with karabiners each end. 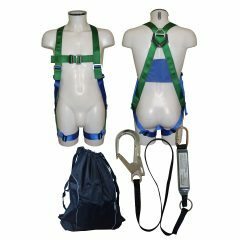 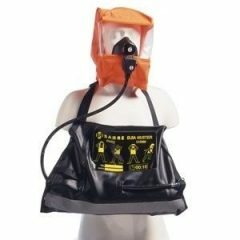 A kit type bag ideal for transportation and storage. 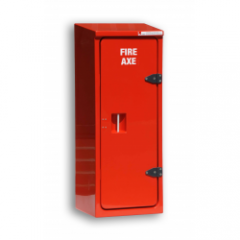 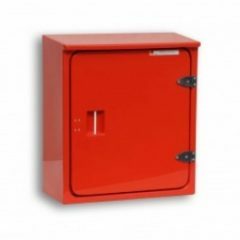 Lifespan: The maximum lifespan of this product is 10 years from date of first use (if stored correctly and inspected at regular interval as instructed).